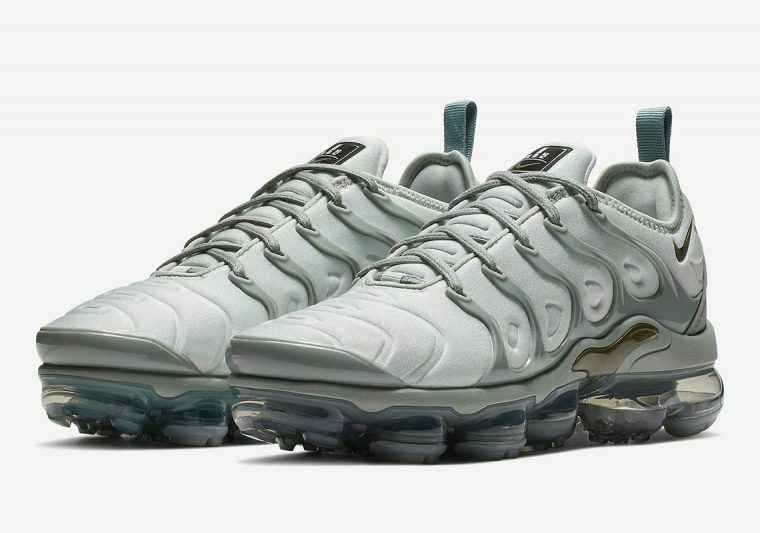 Hybrid sneakers have been staging a take over this year, and the epitome of this trend is of course Nike’s Air VaporMax Plus. 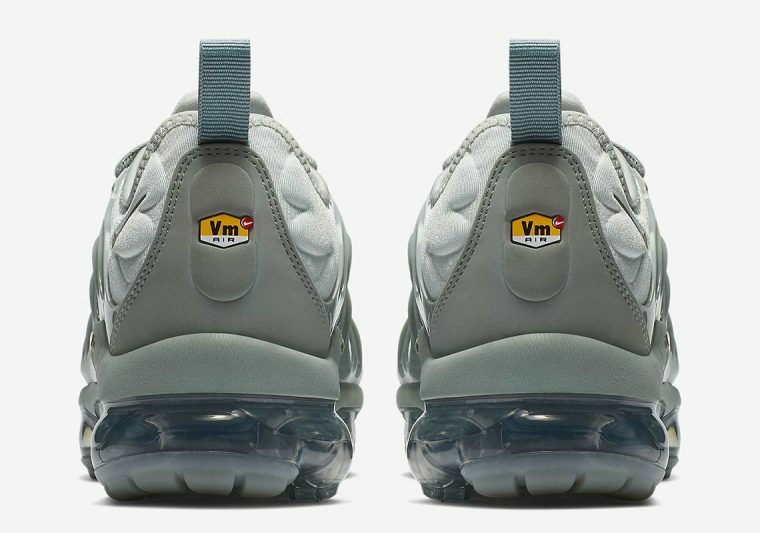 Fusing the Air Max Plus’ sleek upper and lace cage with the VaporMax’s translucent bubble midsole, this statement silhouette is both futuristic and bold. Female sneakerheads have already been treated to an Autumn/Winter-ready Burnt Orange rendition, but for those who prefer more minimalistic colourways, Nike’s upcoming Light Grey release is an absolute essential. Mixing cloud inspired shades, light and dark tones create a tonal contrast in this pair. 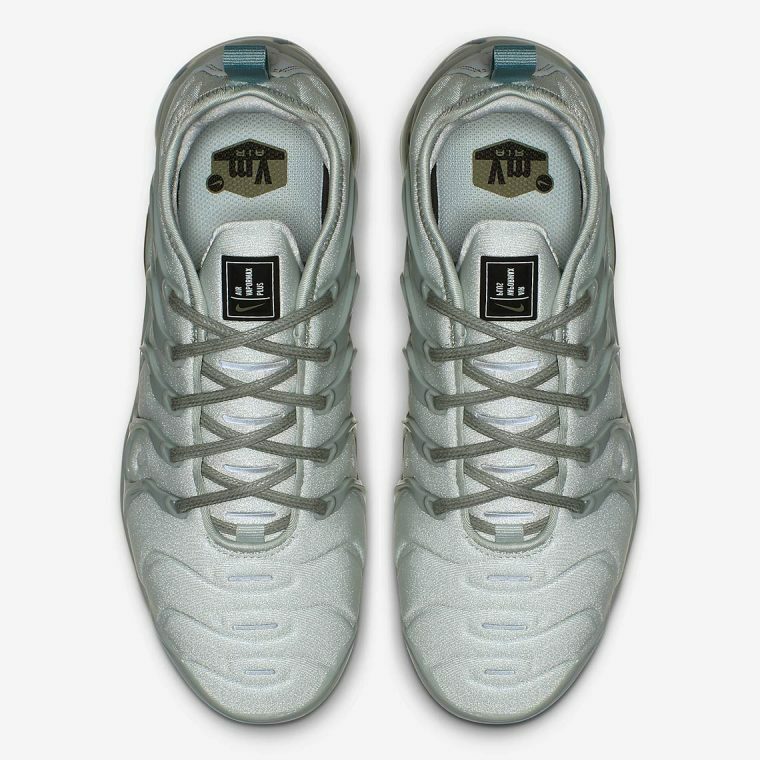 Flat gold highlights also appear on the Swoosh and midfoot shank, adding a seasonal shimmer. 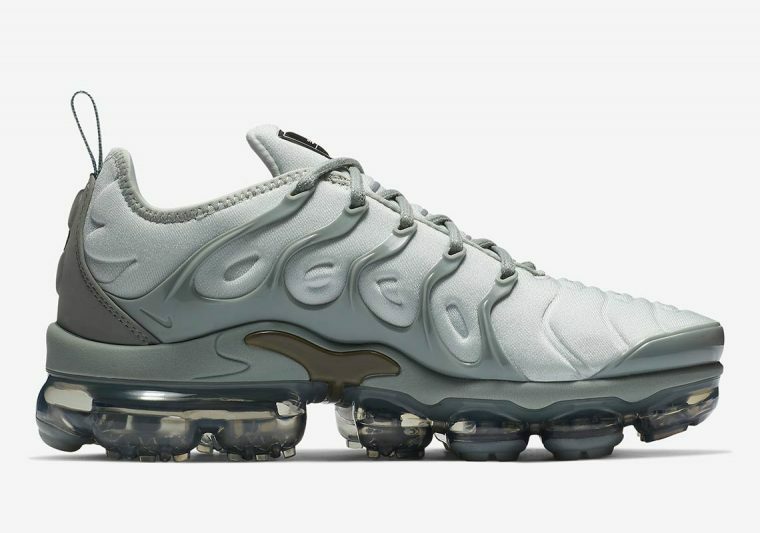 Official release information hasn’t been announced yet, but we are expecting the Women’s Nike Air VaporMax Plus Light Grey to arrive later this year. 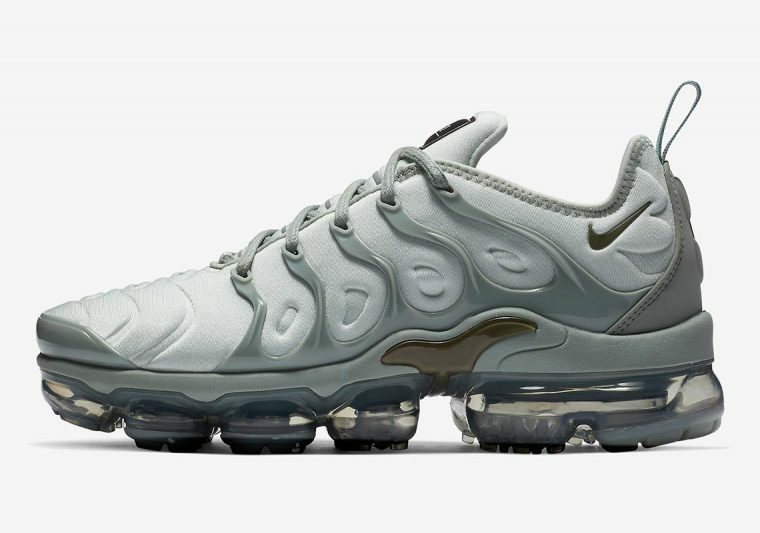 Be sure to stay tuned for more updates and check out the latest and greatest Nike Air VaporMax sneakers on our dedicated page.